Promises to restore funding for gifted education by the incoming government will go some way towards ensuring more young people have their potential and sense of belonging fulfilled in New Zealand schools, say Massey University researchers. 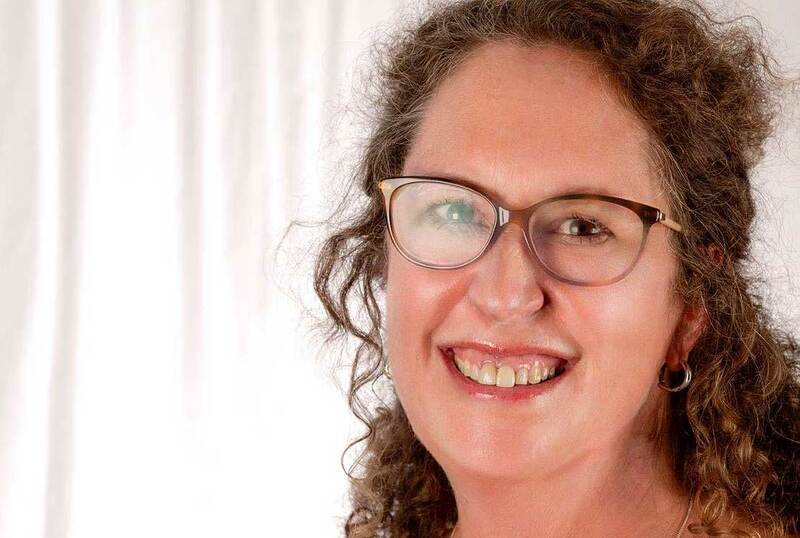 Gifted learning expert Associate Professor Tracy Riley says that despite cuts in funding over the last nine years, she and her postgraduate students continued to investigate the experiences of gifted students learning alongside like-minded peers. Their research has shown that students of all ages enjoy and benefit from specialist programmes, both enriched and accelerated, as well as flexible grouping in their regular classrooms. The previous government had stopped funding for specialist programmes, such as the Talent Development Initiatives, proven effective in meeting holistic student needs by Dr Riley and researchers from the University of Waikato and the University of Auckland in 2012. “Cuts were also made to professional development, with the disestablishment of advisors to schools, and research funding,” says Dr Riley. Despite these cuts, Dr Riley, an elected member of the Board of the World Council for Gifted and Talented Children and Dean, Research at Massey, continued to teach, research and lead advocacy for gifted learners, driven by her strong belief in their right to learning and belonging. She says that a study involving children in the New Zealand Centre for Gifted Education's specialised one day a week study showed that while most gifted kids felt they engaged with like-minded peers in the programme, only 32 per cent reported the same experience in their classroom groups. "This impacts their sense of belonging in our schools, with only around 40 per cent identifying their same-aged classroom peers as like minds – but more than half the kids identified their specialist teachers as intellectual peers." Other studies of schoolwide programmes and in-class learning undertaken by Massey students like doctoral candidate, Carrie vander Zwaag, and recent educational psychology graduate, Angela Warmke, show that the most critical factor is the teacher, Dr Riley says. "Carrie's research project with a team of secondary teachers shows that working alongside one another to plan and share successful differentiated and responsive teaching helps ensure relevance for all students, including the gifted."